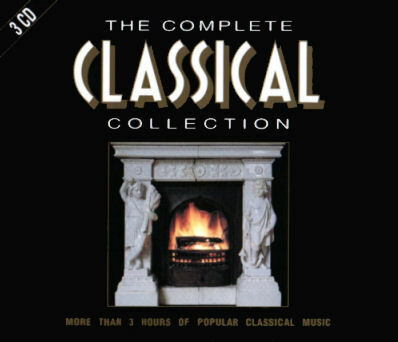 Vivaldi: Spring From "The Four Seasons"
Vivaldi: Summer From "The Four Seasons"
Vivaldi: Winter From "The Four Seasons"
J Strauss II: Polka Op. 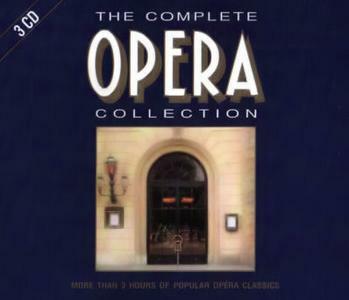 117 "Annen Polka"
Tchaikovsky: Ballet Suite From "The Sleeping Beauty"
Vivaldi: Concerto For Mandolin And Orch. Vivaldi: Autumn From "The Four Seasons"
Beethoven: Bagatelle No. 59 "Für Elise"
Files are hosted on Rapidshare… Oxyshare mirrors are not available.